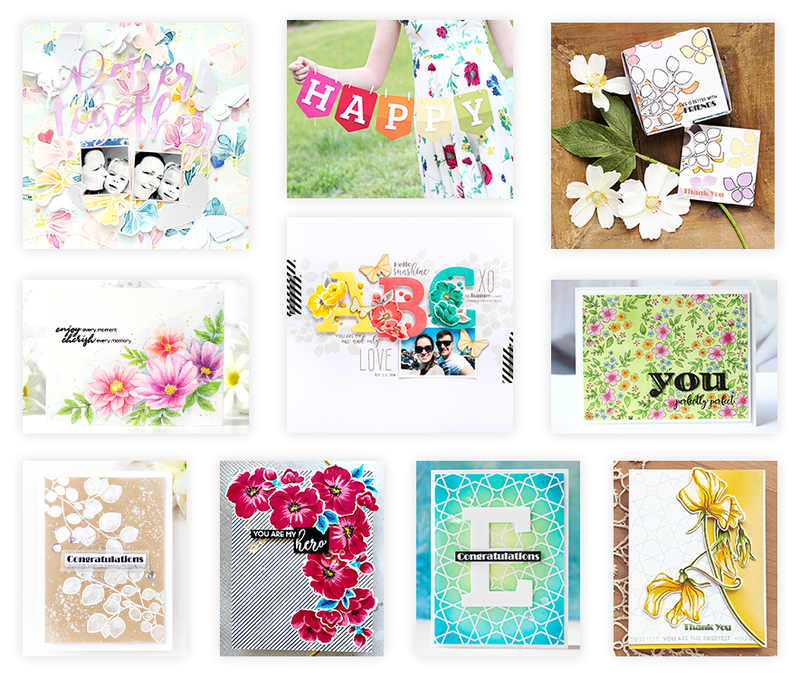 Today, we are announcing the winners of the June 2018 Stamp & Die Release Blog Hop + Giveaway! 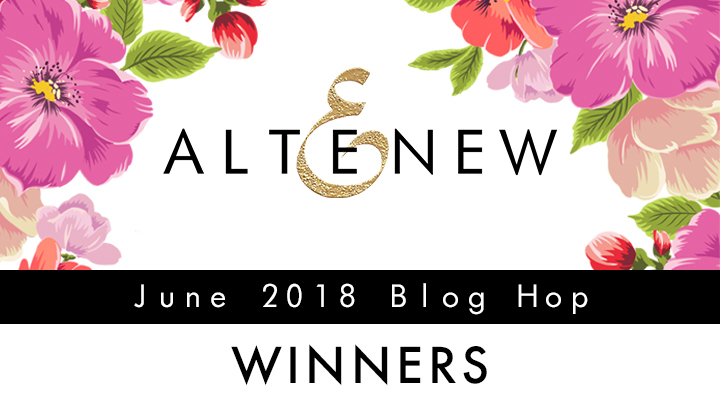 Please email us at winner@altenew.com with the subject line “June 2018 Stamp & Die Release Blog Hop Giveaway Winner” by 07/24/18 so we can set you up with your prizes. ***Due to the bulk of emails that our team receives, kindly give us 3-5 business days to process your prizes. Thank you for understanding! If you missed out on our June 2018 Stamp & Die Release Blog Hop, you can still hop along! Our incredibly talented design team and special guests did an amazing job in showcasing the new stamps and dies and they have tons of inspiration on their blogs. Thank you so much for joining in the fun! See you in our next blog hop! Congratulations to these lucky ladies! !